Package: Inner plastic bag/Box/outside carton/wooden pallets etc. It`s up to customer`s options. LFI will be your best choice of high quality boots. 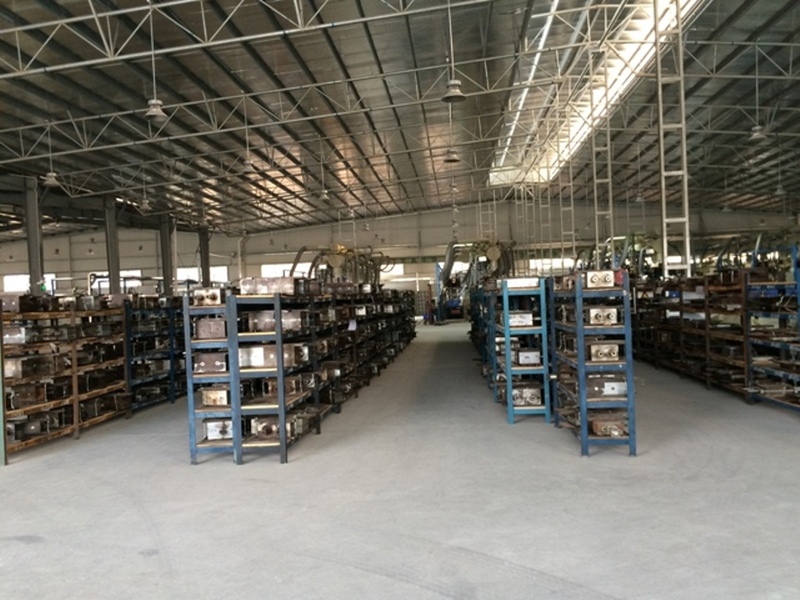 LFI has been engaged in the production of CV boots, Steering Boot and shock absorber boots for more than 15 years in China. 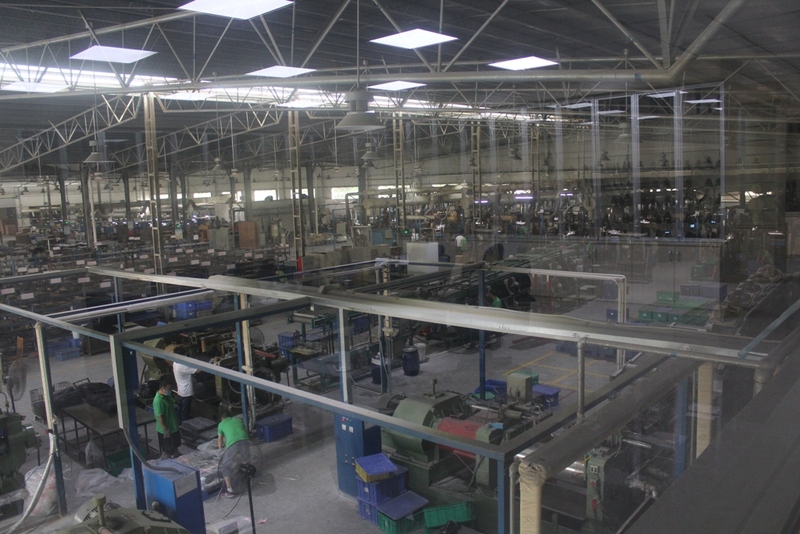 With more than 28 injection machines, we can produce 1.5 million pieces of boots to saftisfy the demand of the customers home and abroad. 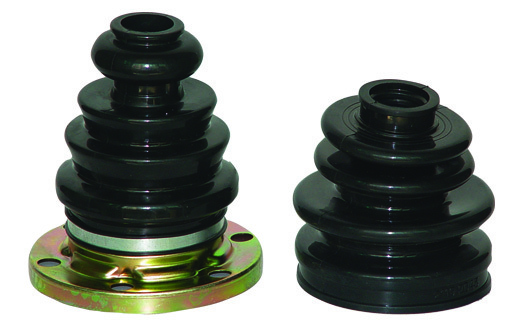 LFI CV Joint Boots are applicable to Asian cars such as Japanese, Korean and Chinese cars, European Cars and American Cars. We have over 900 items and new items are developed continually. We supply both OE market and aftermarket. LFI CV boots are distributed in Europe, Asia, North and South America. 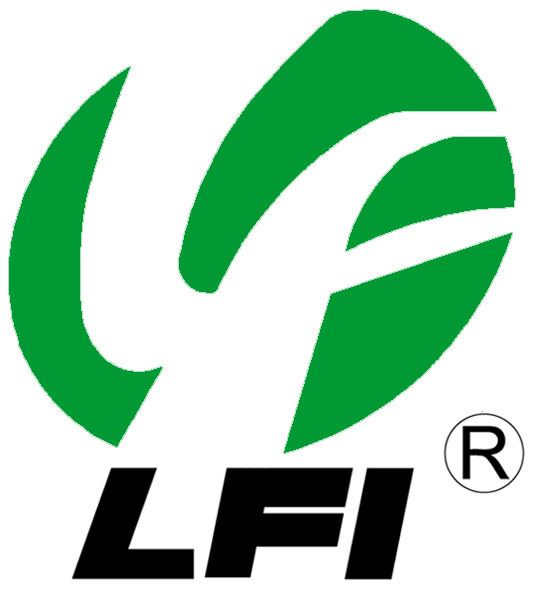 LFI emphasizes on quality control. Our CV boots are good at -40 degree celsius. And our life time of our cv boots for aftermarket is more than 18 months. Looking for ideal CV Boot Rubber Manufacturer & supplier ? We have a wide selection at great prices to help you get creative. All the CV Axle Joint Boot are quality guaranteed. We are China Origin Factory of LFI Drive Shaft Boot. If you have any question, please feel free to contact us.